Be brave and adventurous. Dress as Fionna, the gender-swapped version of Finn! 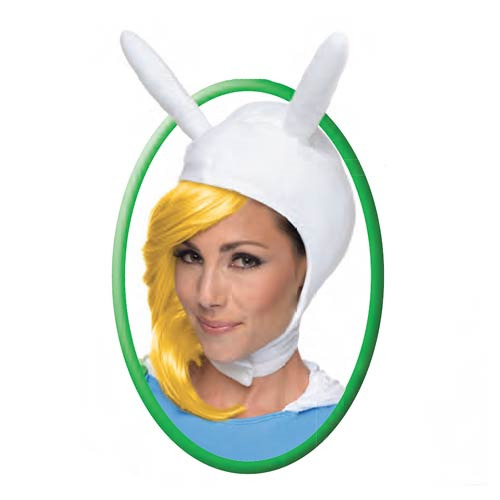 Put on your Adventure Time Fionna Headpiece with Attached Hair from Rubies and you'll look just like him… er her. Ages 14 and over.